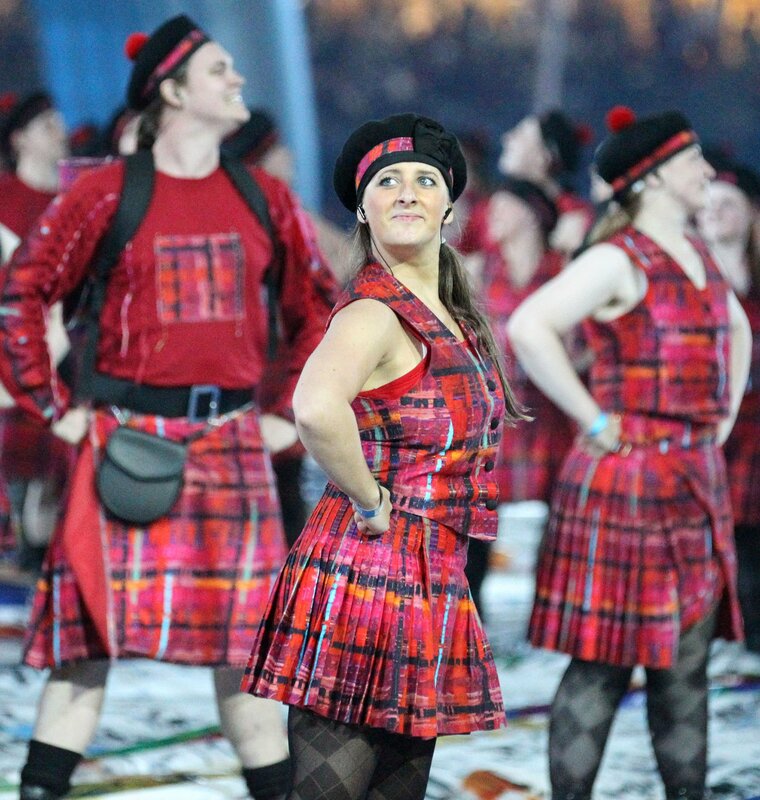 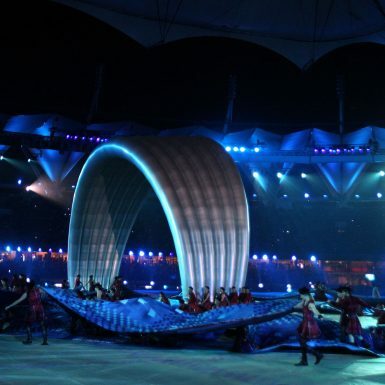 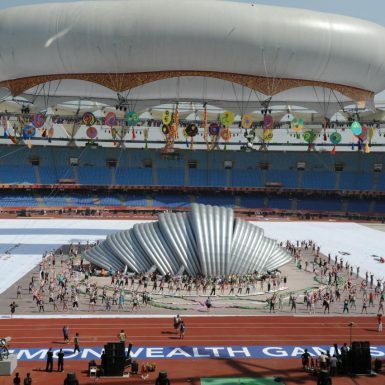 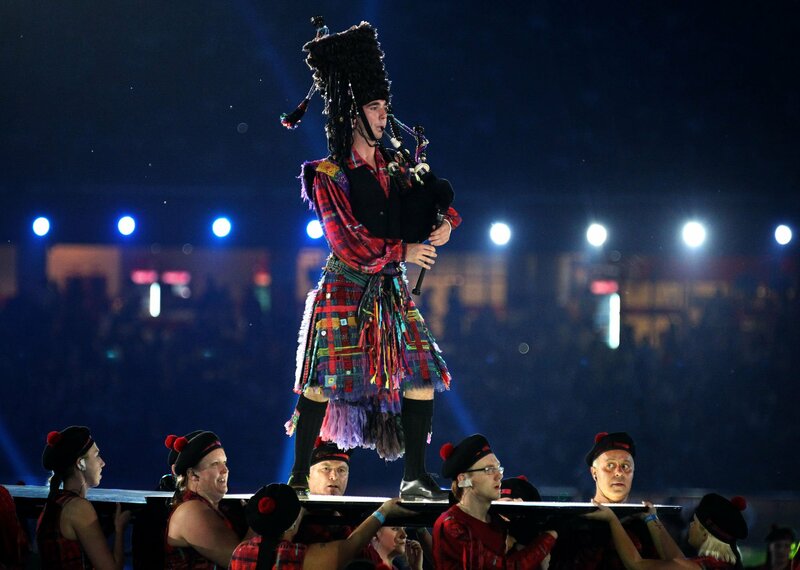 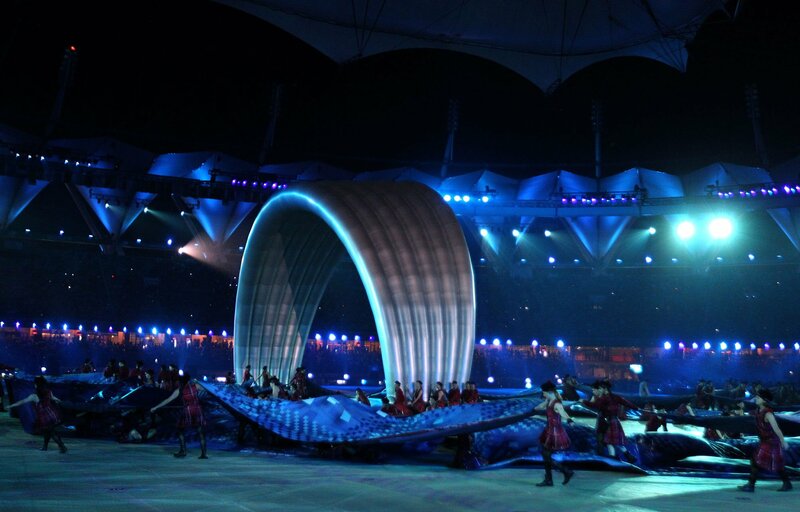 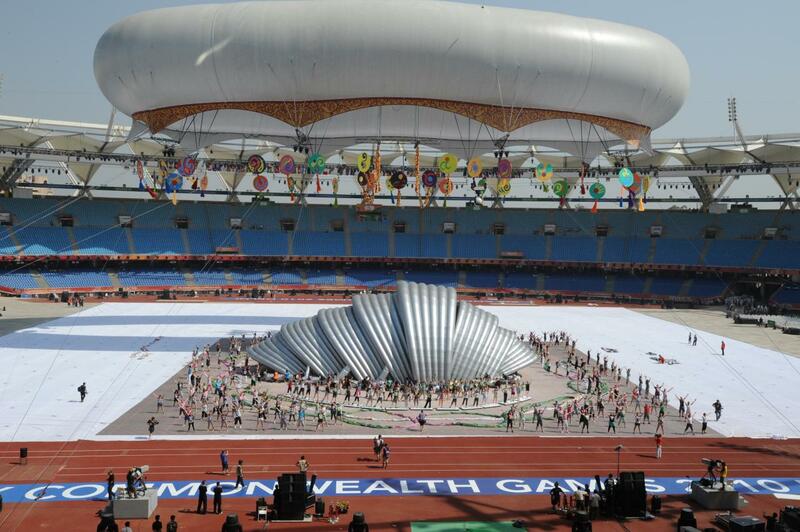 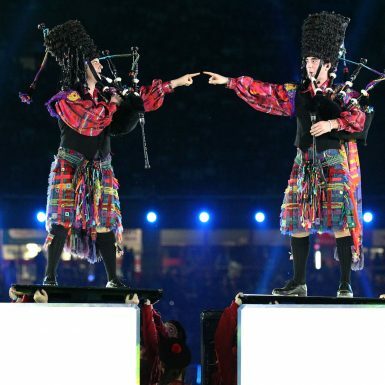 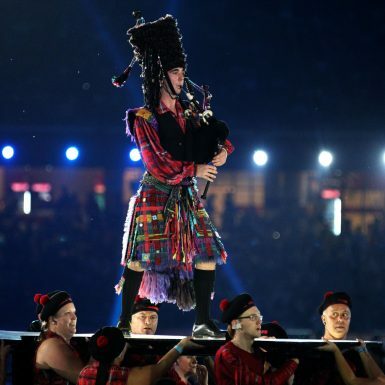 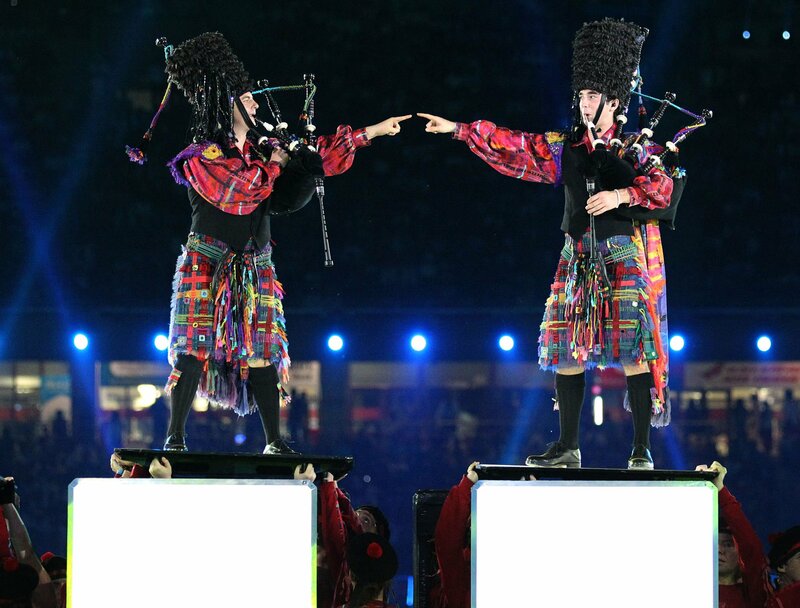 Piers Shepperd worked as Technical Director for the Glasgow 2014 Handover Ceremony. 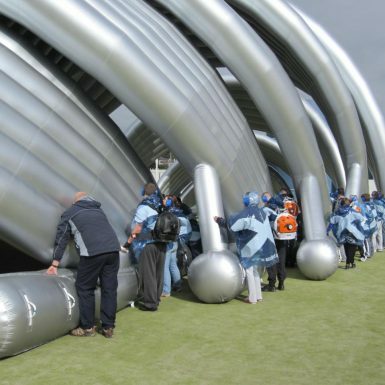 Piers worked with Designers Mark Fisher and Jeremy Lloyd to deliver the centrepiece to the performance – a 17m high and 30.5m long inflatable replica of the Clyde Auditorium, affectionately known as the “Armadillo”. 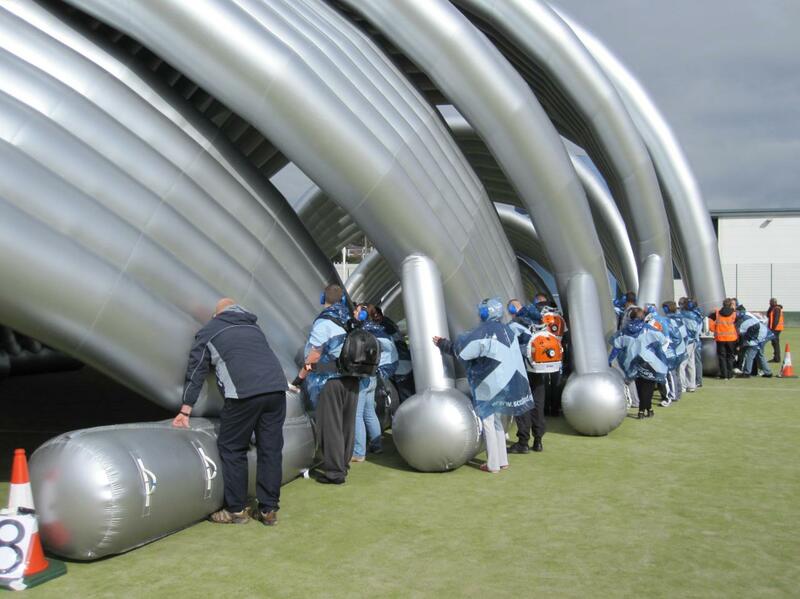 The replica “Armadillo” is made out of 4,500 square metres of high tenacity nylon fabric and was inflated and managed by 16 cast members using powerful backpack “leaf blowers” with ultra high air throughput. 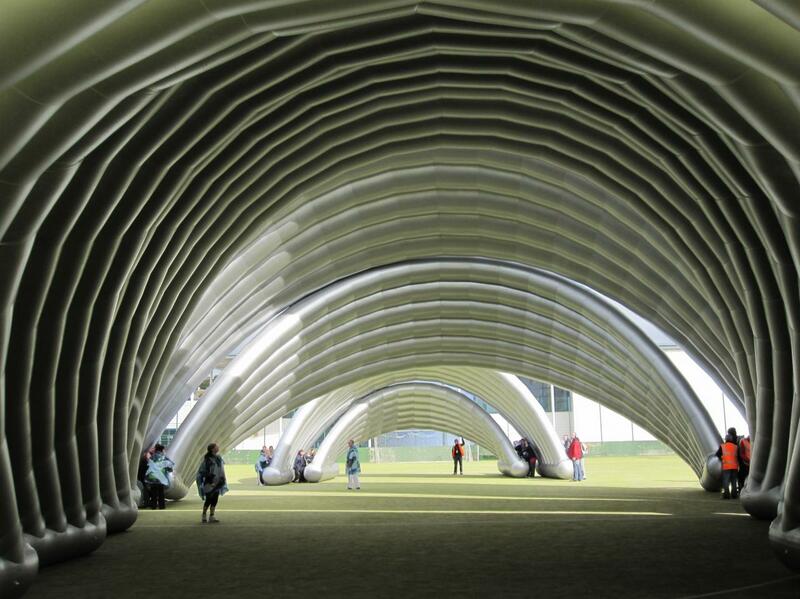 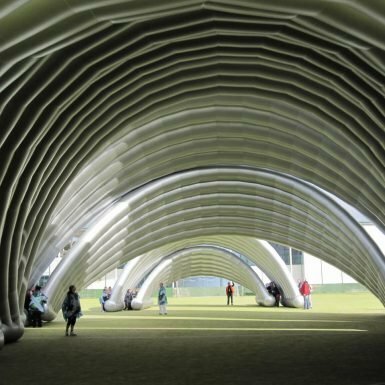 The inflatable was designed using the building’s architectural drawings and then modelled in 3D where it underwent rigorous testing for wind.